Fill out the form and a Charleston Security Systems security specialist will contact you to setup your free consultation. 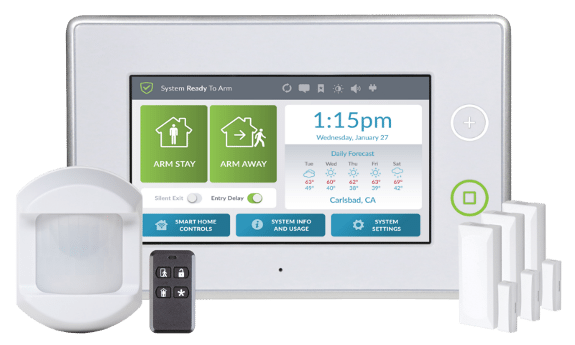 Free Home Security Installation. 24/7 Monitoring. Access With Your Phone or Tablet. Install or upgrade your home security with a state-of-the-art, wireless security system. 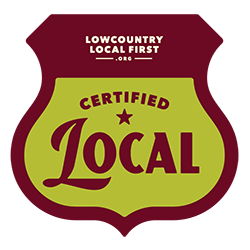 Protect your business, employees and customers with Charleston's top-rated security solutions. Manage, monitor and schedule all of your employees' or contractors' access to your business or property. Keep an eye on your home, business or any other property with professional, modern security system solutions. 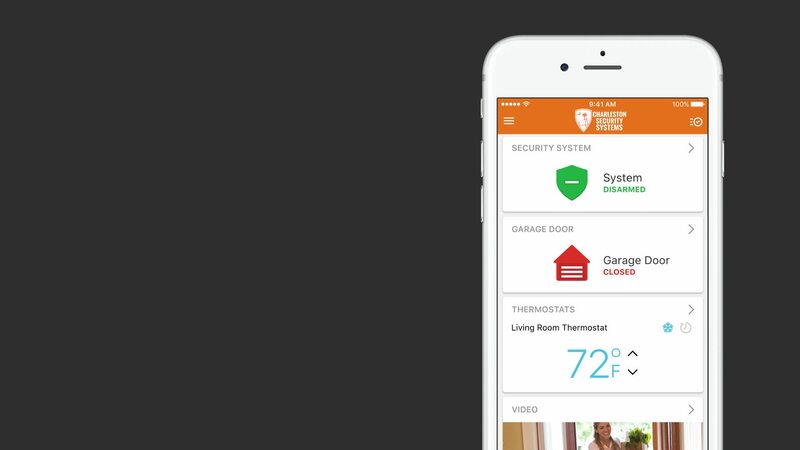 Live the automated lifestyle with smart door locks, smart lighting, smart thermostats and more. I’ve never seen a better run operation, more experienced personnel and a company that while isn’t family, functions as not only they were, but as if you're becoming PART of that family. 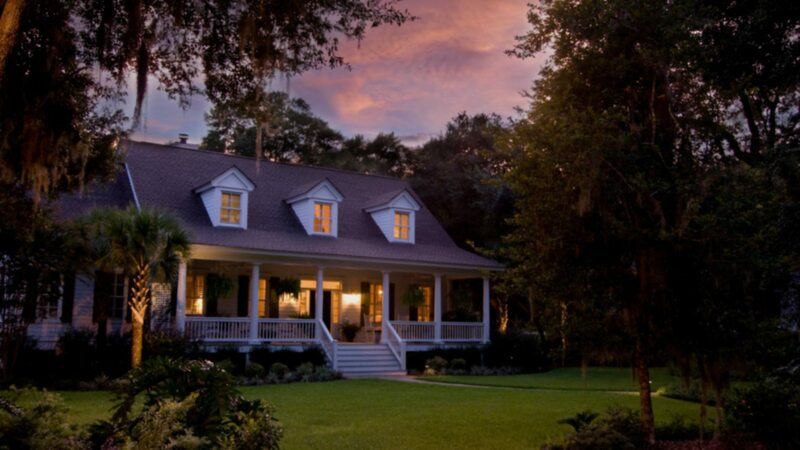 Get Peace of Mind In The Lowcountry.